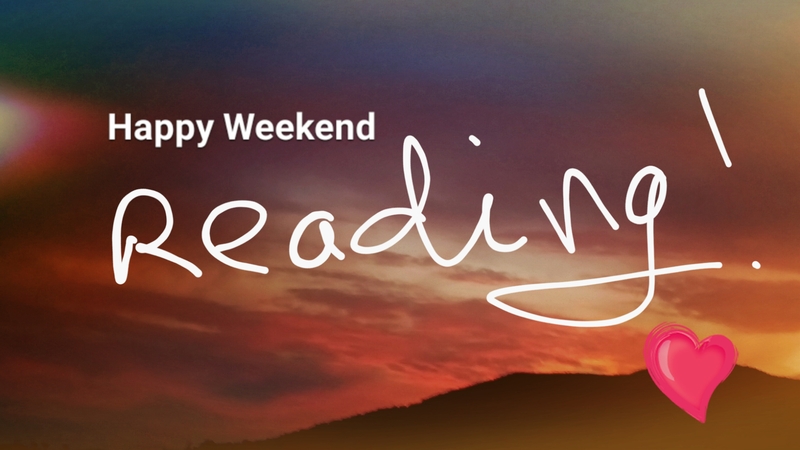 #FridayBookShare was created by Shelley Wilson for book lovers to share what they’re reading. The idea is to answer a few simple questions about the novel and post on Fridays. Today, I’d like to share Baron, by Joanna Shupe. It’s a fabulous historical romance set in New York City’s Gilded Age. William Sloane did not believe in the ability to commute with the spirit world. Born into one of New York’s most respected families, William Sloane is a railroad baron who has all the right friends in all the right places. But no matter how much success he achieves, he always wants more. Having secured his place atop the city’s highest echelons of society, he’s now setting his sights on a political run. Nothing can distract him from his next pursuit–except, perhaps, the enchanting con artist he never saw coming . . .
Ava Jones has eked out a living the only way she knows how. As “Madam Zolikoff,” she hoodwinks gullible audiences into believing she can communicate with the spirit world. But her carefully crafted persona is nearly destroyed when Will Sloane walks into her life–and lays bare her latest scheme. The charlatan is certain she can seduce the handsome millionaire into keeping her secret and using her skills for his campaign–unless he’s the one who’s already put a spell on her . . .
Ava is resourceful, intuitive and generous. Anyone who likes historical novels, with a gripping plot, plenty of suspense, compelling characters and a steamy romance. Ava works as a psychic in 19th century New York in order to look after her three orphaned siblings. Sloane is a politically ambitious millionaire, who wants Ava as far away from his political partner as possible. He’s a man who believes that everyone has a price, which he is prepared to pay to get his own way. This is the scene in which he tries to buy Ava’s cooperation. The tip of her tongue burned with an offer to take him to the match factory to show him cases of phossy jaw. Had he seen the young girls with their rotting faces, jawbones glowing in the dark, all because they’d needed to put food on their table? Those were hardships. Not the fact that his friend and political partner paid her five dollars a week to read tea leaves and pass on bits of “news” from the great beyond. Oh, so tempting. Ava could throw out a high number and see if railroad man would bite. If he did, her siblings could quit their factory jobs. She would have enough to buy that piece of property and they could all be together. Finally. See my full review here on amazon.